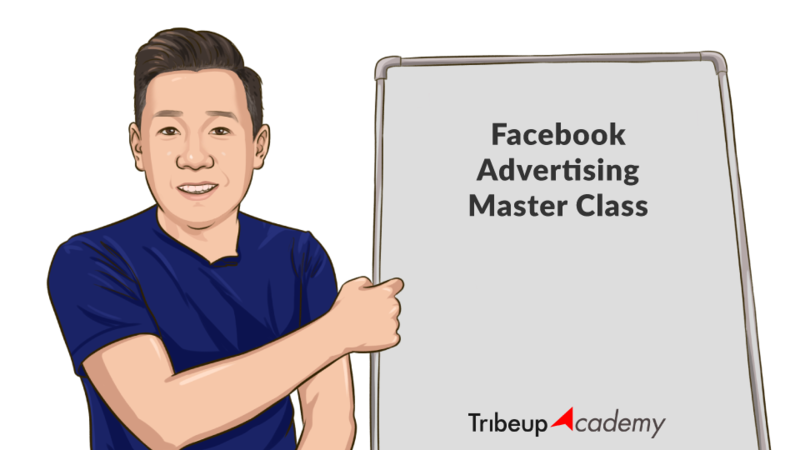 Facebook Advertising Master Class is one of the most recommended Facebook advertising training in Malaysia. You’ll be trained by Facebook Blueprint Certified Professional with over 10 years experience in Facebook advertising. You’ll learn how to take advantage on Facebook advertising’s cross-platform, people-based advertising mechanics to optimise your digital advertising ROI. Learn how to apply proven Facebook advertising techniques and tactics to turn strangers into customers then brand advocates with a strategically planned digital customer journey. Learn from the best, learn from real practitioners who oversees hundreds of thousands in Facebook ads spend monthly. This program is suitable for all industries including property, ecommerce, retail, B2B and service industry. Learn proven techniques from Facebook ads agency. Hands-on training for important techniques demonstrated. Class content guided by Facebook Blueprint training. This training will help beginner to intermediate Facebook advertisers to better plan, budget and manage Facebook advertising campaigns for optimised ROI. You’ll learn essential skills, and best practices required to manage your Facebook ads campaign better, from selecting the right objective, segmenting your target audiences, and designing the most effective ads for your advertising goals. In this 1-day training, we’ll help you master all necessary knowledge and skills to master Facebook advertising. How Facebook advertising objectives work? If you belong to any of the characters described below, you should attend the training. Are you an Advanced Advertiser? Become a Facebook Advertising Strategist. Join The Strategy Development Program instead. Jason is a 2-term Facebook Blueprint Certified Professional with 10 years experience in Facebook advertising. 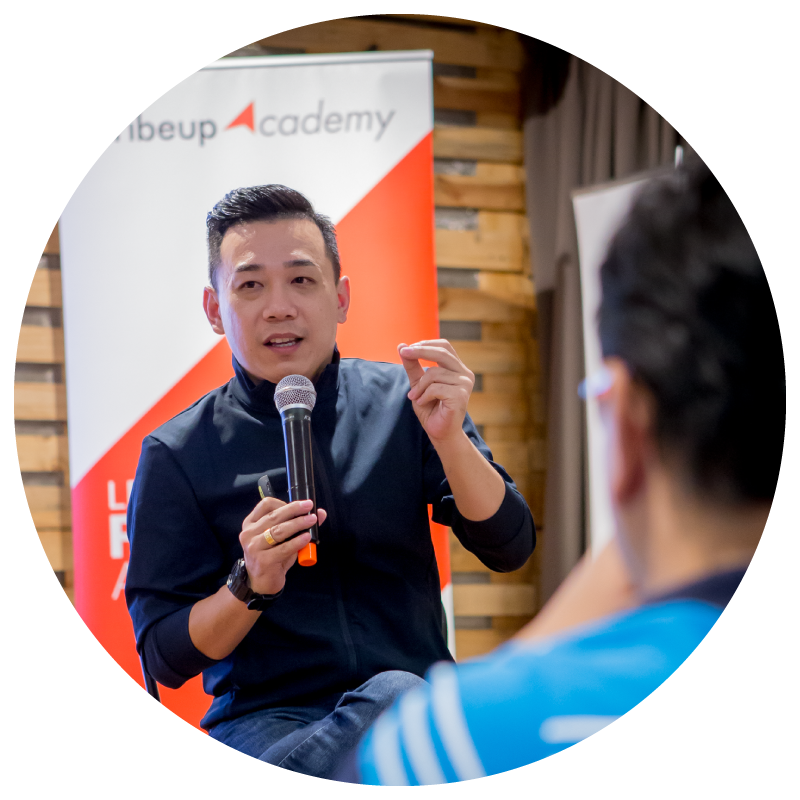 Aside from training businesses to become better Facebook advertisers, Jason works closely with clients like EcoWorld, Sunway Property, Aspen Group for their Facebook advertising activities. Visit Jason's blog to follow his daily tips on Facebook advertising, digital marketing and entrepreneurship. We believe best learning in our opinion is through intensive Q&A, where we discuss challenges, explore possibilities, drive hypothesis for our experiments. That's the reason why The Master Class is only open to 10 persons per class. After all Facebook advertising is all about testing. We want to create a learning environment that fosters that kind of interaction, an environment where we learn together. Be ready to ask a lot of questions - This is a class for you, I even blocked your competitors out. So are you ready for a whole new way of learning Facebook advertising? Is this a physical class or online class? This is a physical, 1-day training from 10am to 5pm. Any pre-requisite to join the class? This is a class for beginner/intermediate Facebook advertisers. We discuss about Facebook ads manager, Facebook advertising objectives and various audience targeting, ads design and ads copywriting techniques. Yes. During the first 2-hour of the class, if you find our stuffs absolutely crap, call for a stop there and then and we will proceed with full refund. No hard feelings. Will there be any revision classes? We run our classes on monthly basis. Should you need to attend a revision, we provide 50% discount for each revision you wish to attend. Will there be any follow up coaching sessions? You will be invited to join our closed Facebook group after the class for support. Alternatively, consider signing up for our 1-on-1 coaching service.